James created his first business in remote surveying in 2007 and soon after developed 3DMSI to offer a more comprehensive range of 3D surveying services. 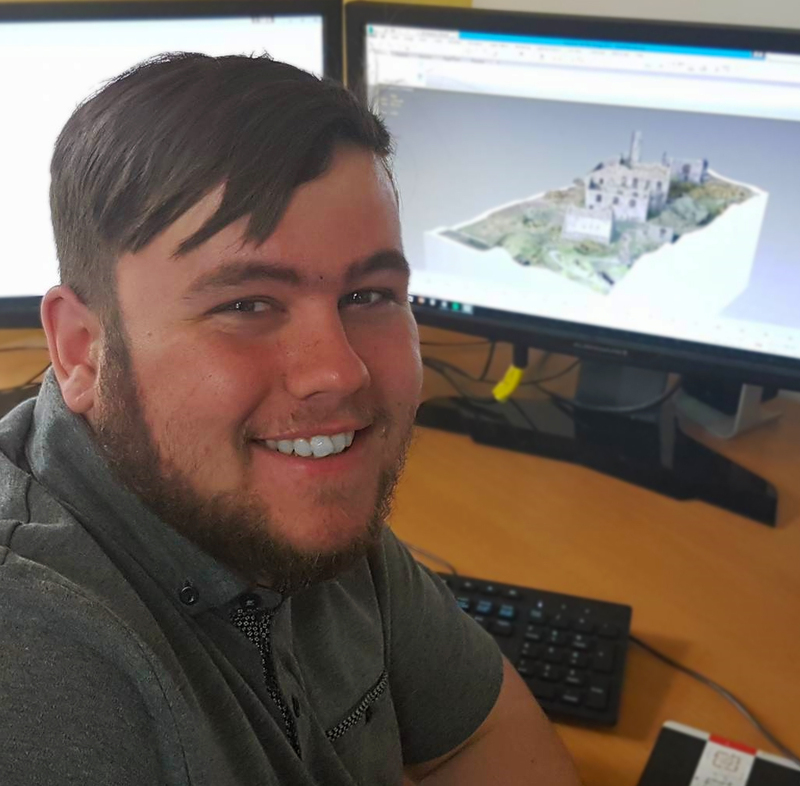 James has applied his skills to lead the field in modelling 3D survey information and successfully manage projects for multiple stakeholders in a number of industry sectors. 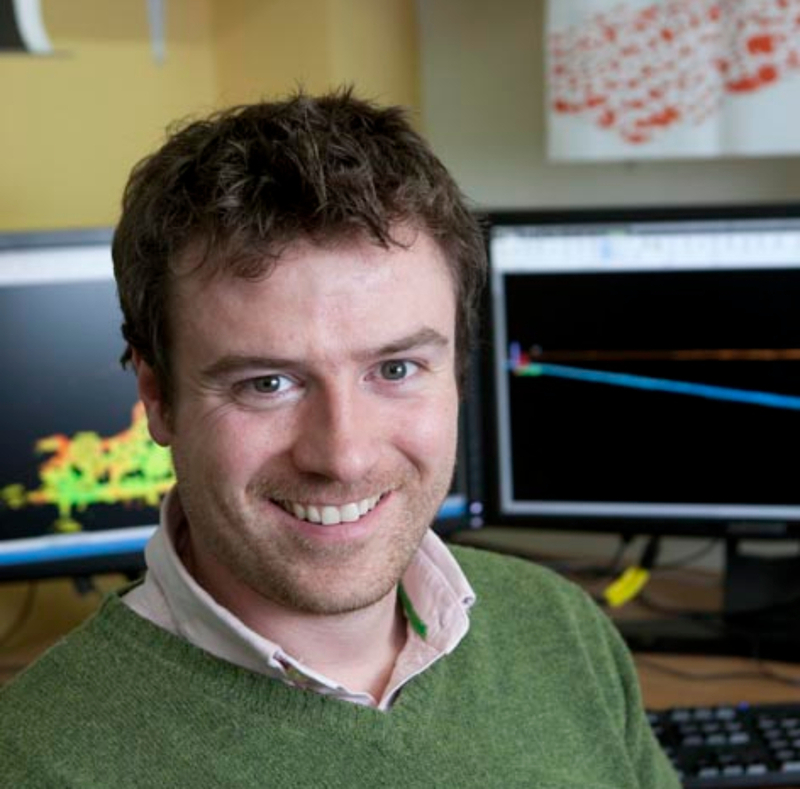 His strong research background has enabled James to take a pioneering approach to problem solving through intelligent use of 3D geospatial data. He has experience in major projects in the UK, South Africa, Tanzania, Mexico, USA and Qatar. Rupert 3DMSI's 3D surveyor for the Mediterranean. He is permanently based in Palma Mallorca. Rupert has over 10 years experience in super yacht refit and maintenance. This experience allows 3DMSI to engage with clients improving the execution of complex projects. Marcus has a BA with Honours in Creative Contemporary Practices in Art and a HND in Games Design for Industry, as well as a Degree in Creative Media Production. His education has given him knowledge and experience in the digital and virtual world. Marcus works in the modelling, animation and rendering process sections across a wide variety of our projects. Ollie has a degree in Marine Technology from Plymouth University. He is a qualified Naval Architect and is a member of the Royal Institute of Naval Architects. Involved in boats from a young age within a family business in Cornwall he now has a wide range of experience from working in various boat yards and with production yacht builders. A keen sailor he worked as paid crew on racing yachts and crossed the Atlantic on his own small yacht. 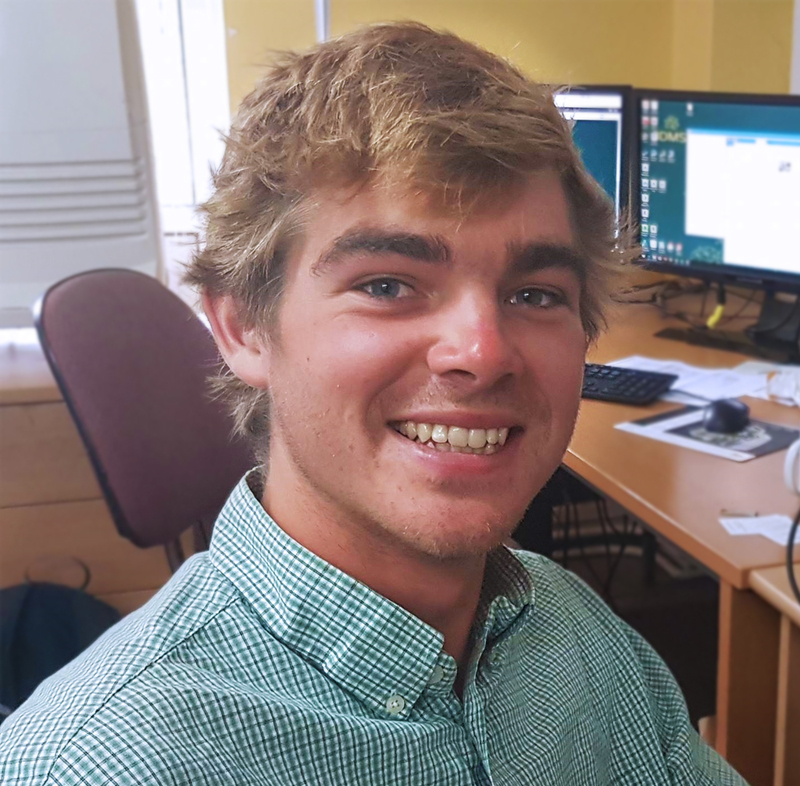 Ollie has been employed by the company to seek out diverse maritime projects for our advanced surveying equipment on marine structures, commercial vessels and small yachts.